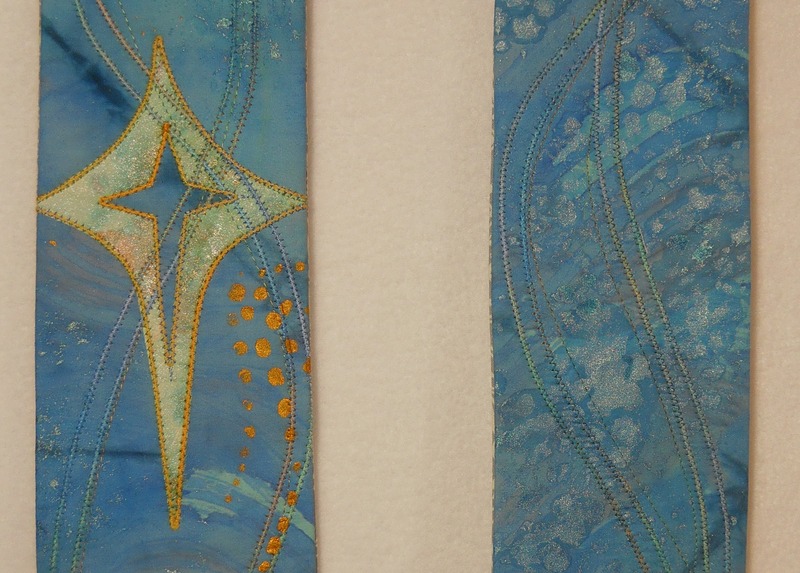 This entry was posted in Art for Sacred Spaces and tagged Advent, clerical stole, fabric studio, seasons, textile art by norma17. Bookmark the permalink. Jane, I completed it in mid-November and it was in use on November 30, 2014 for the first Sunday in Advent. Aha! I see I have been working in another universe. I will make that date change. Thanks, Jane.